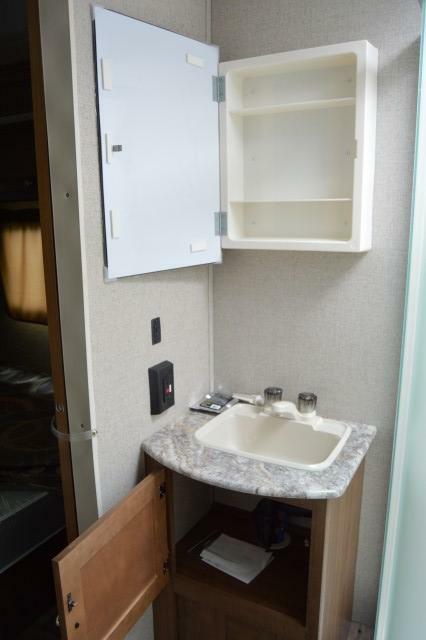 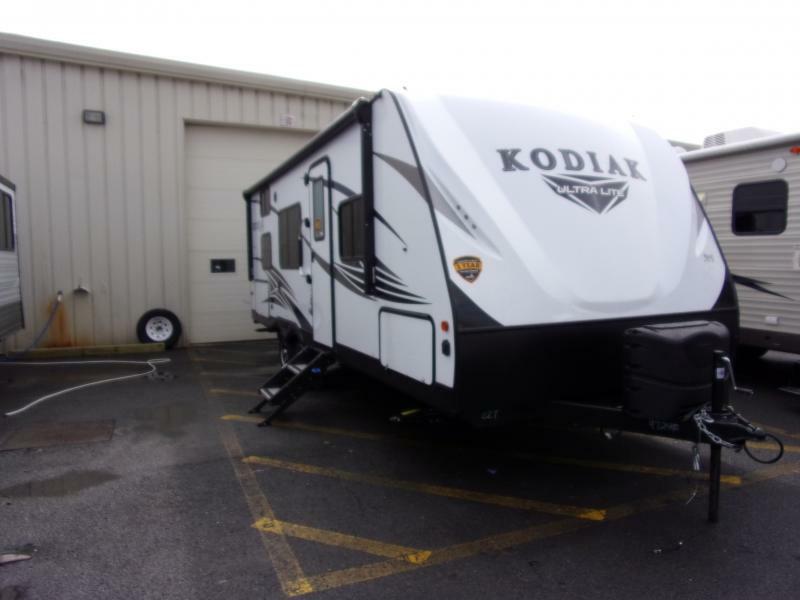 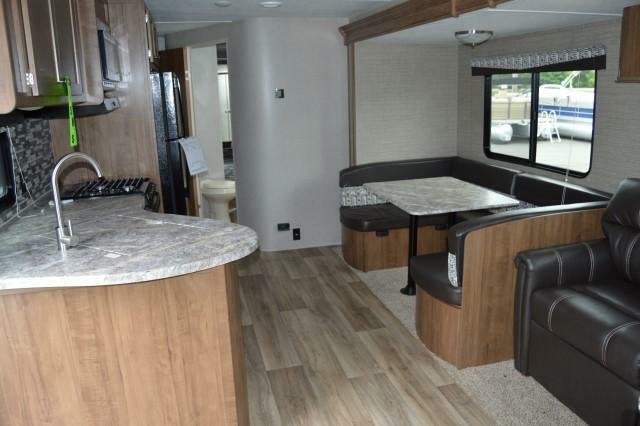 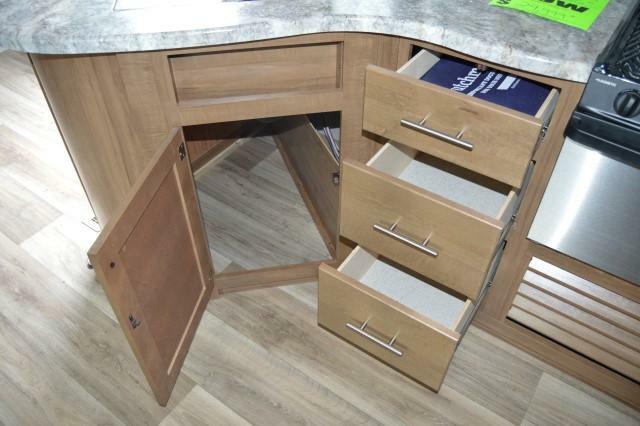 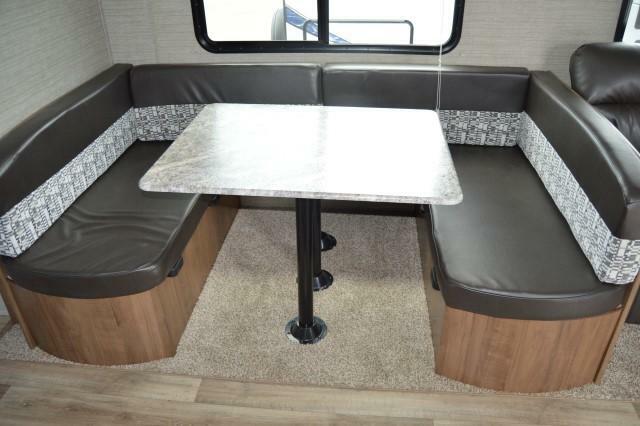 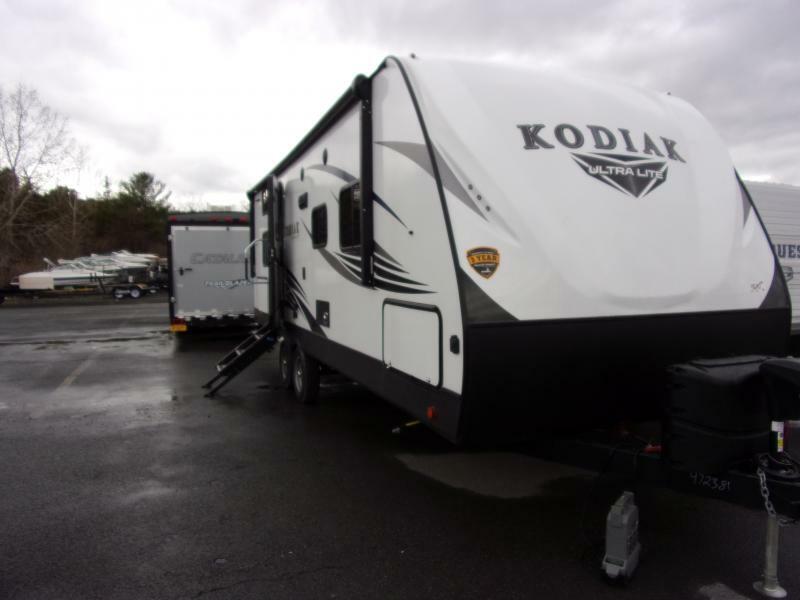 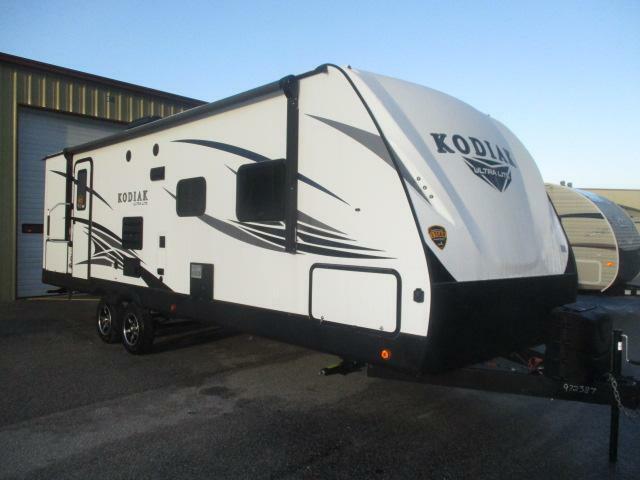 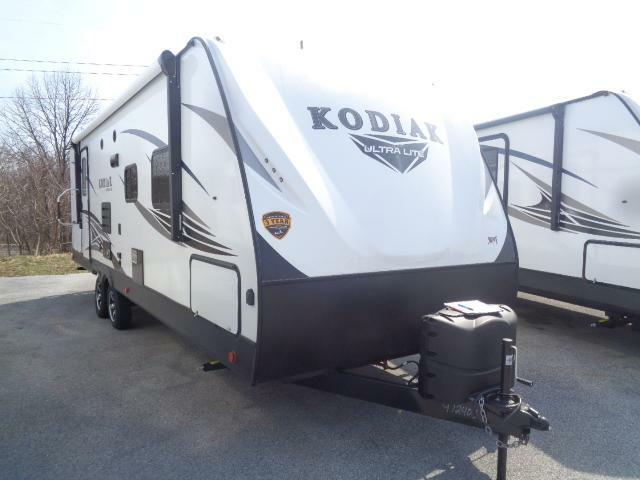 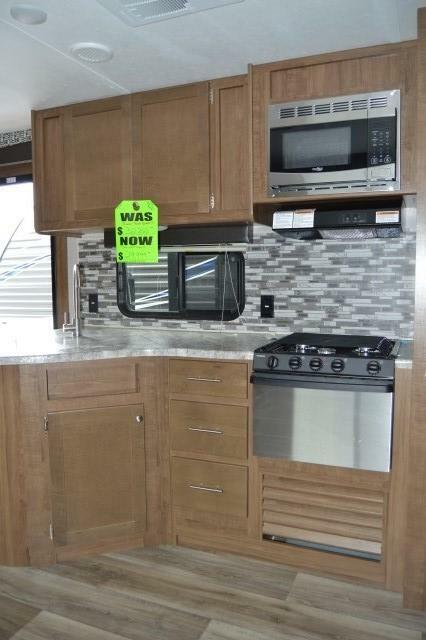 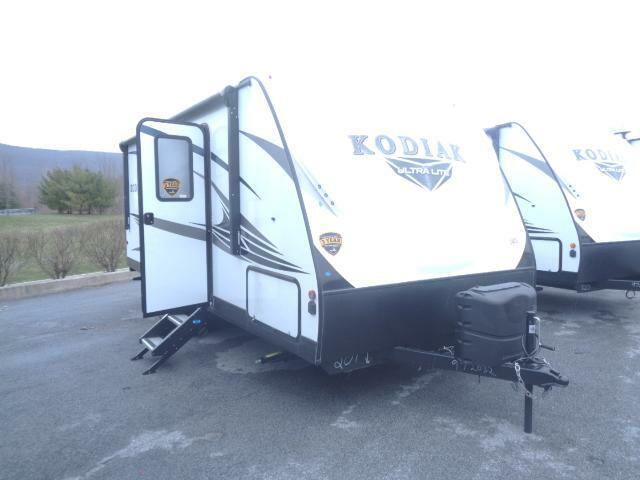 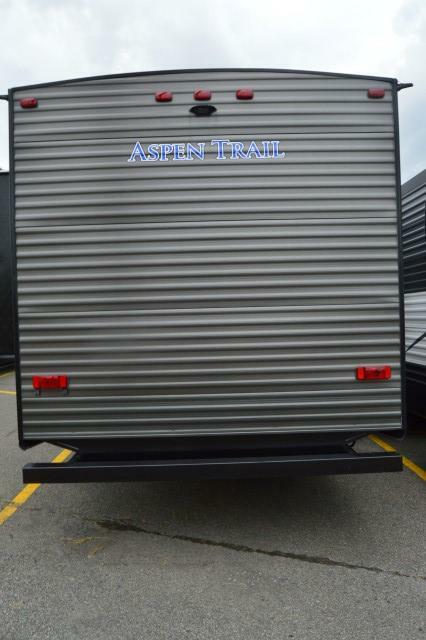 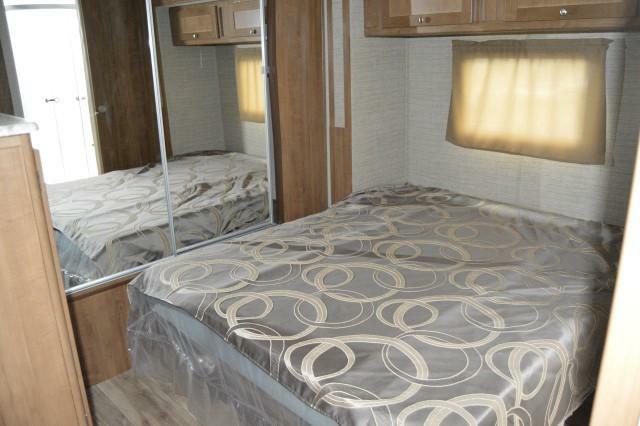 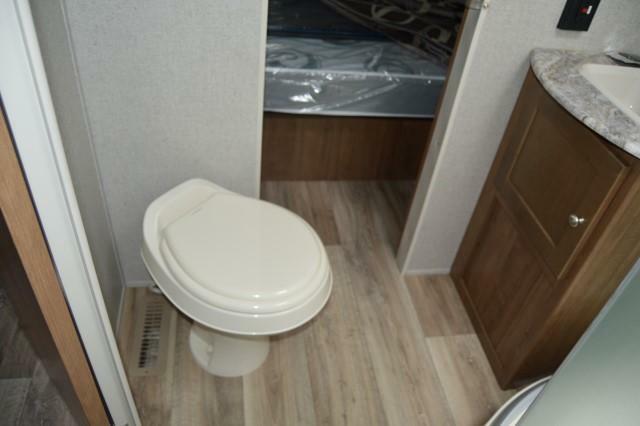 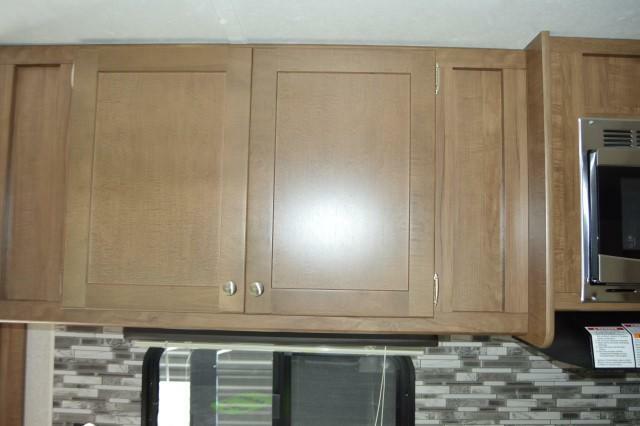 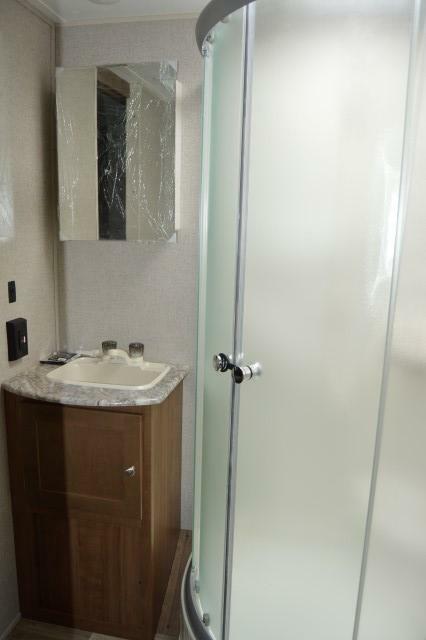 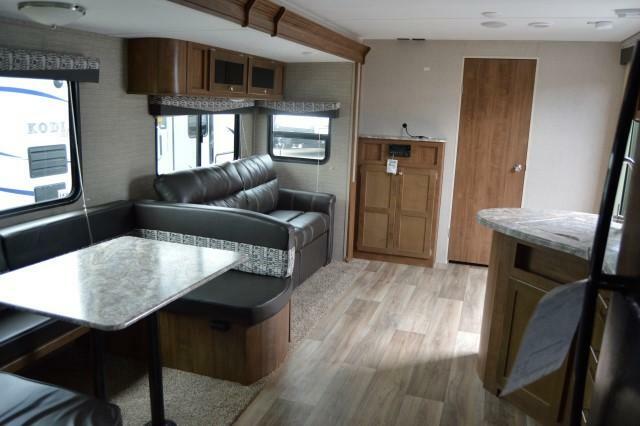 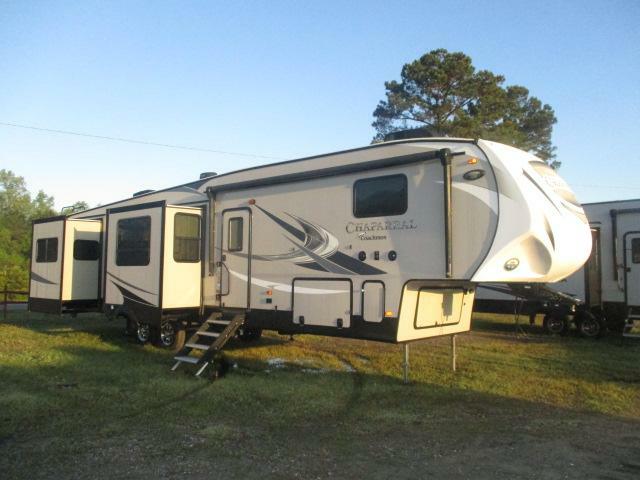 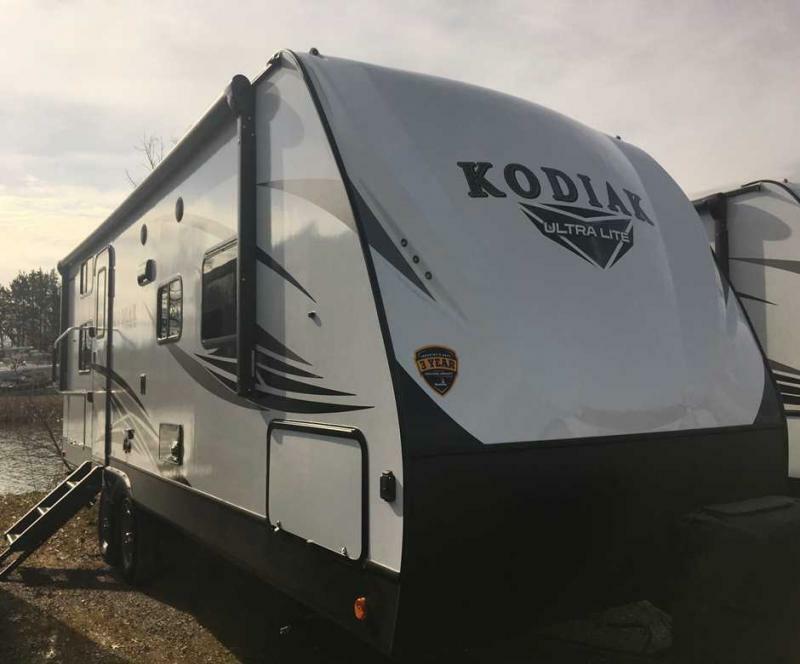 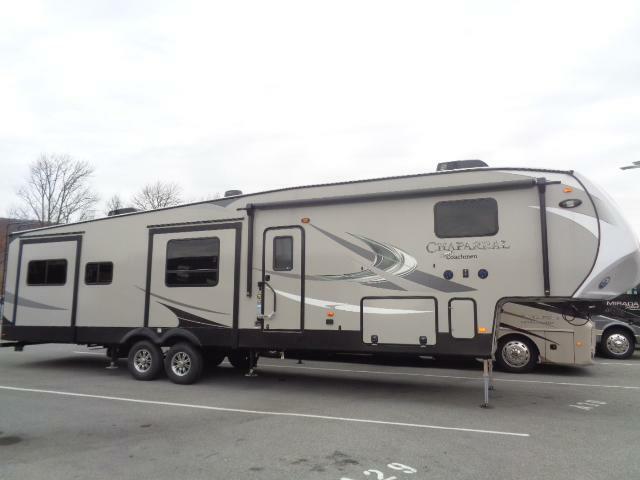 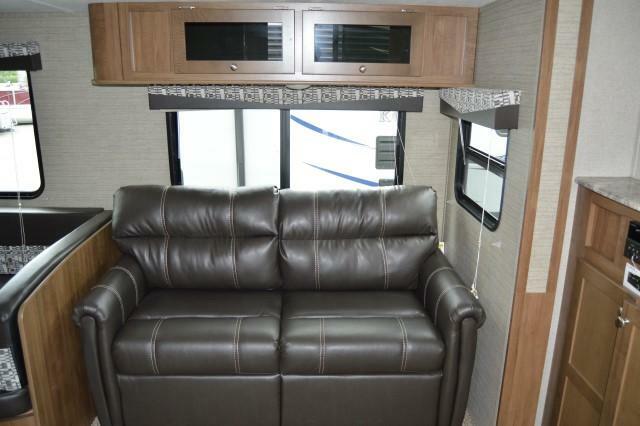 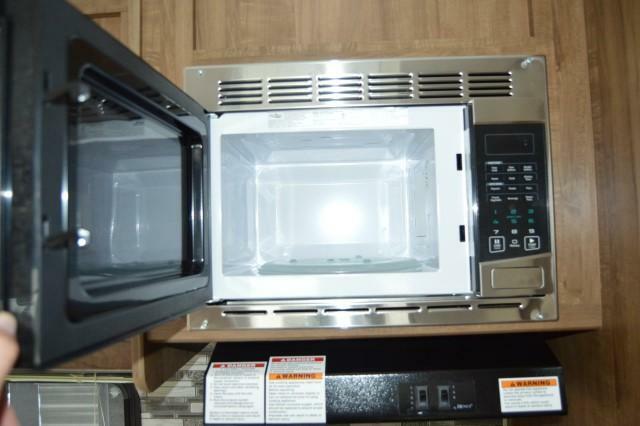 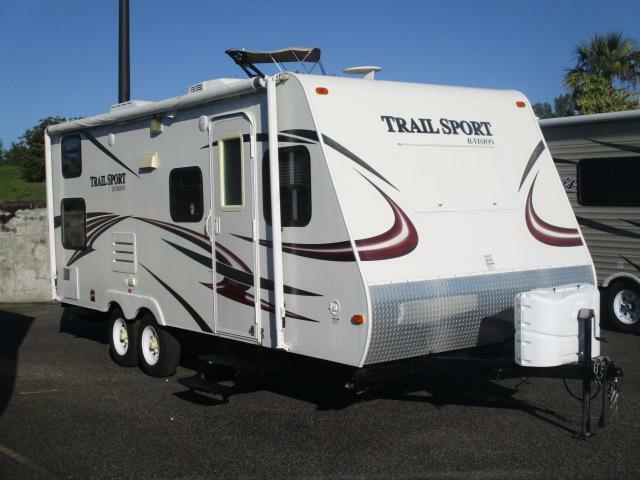 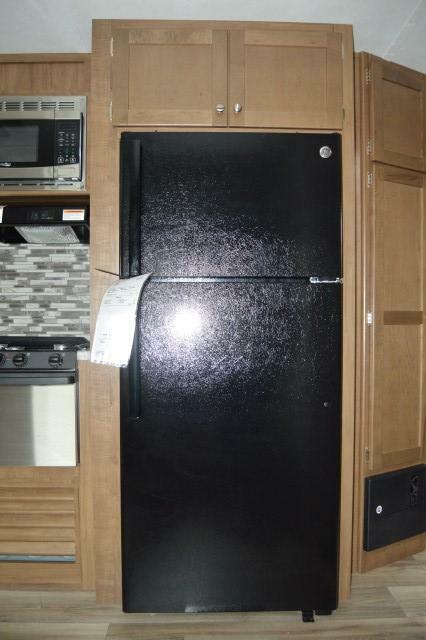 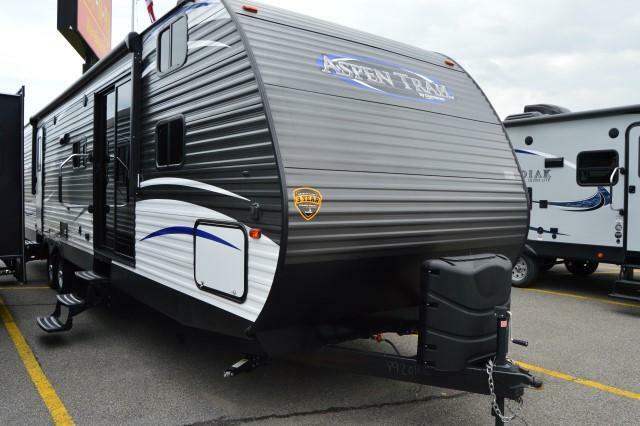 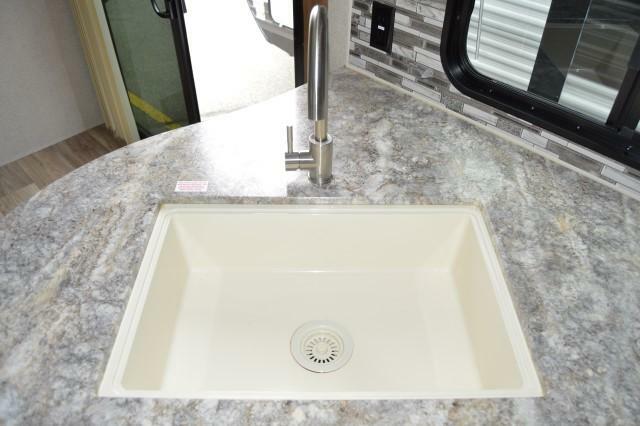 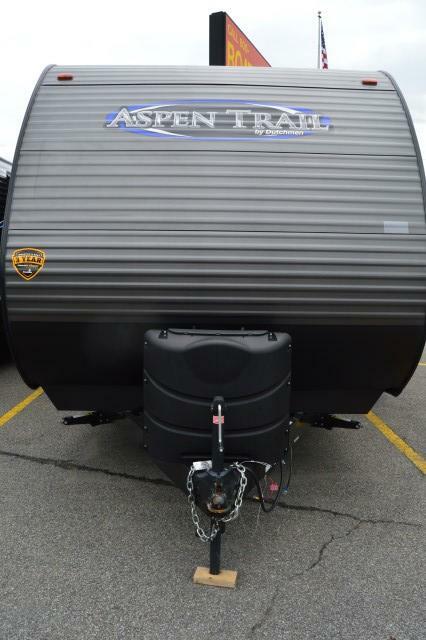 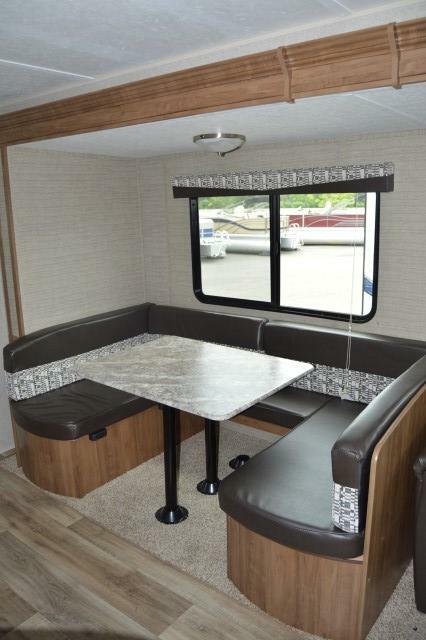 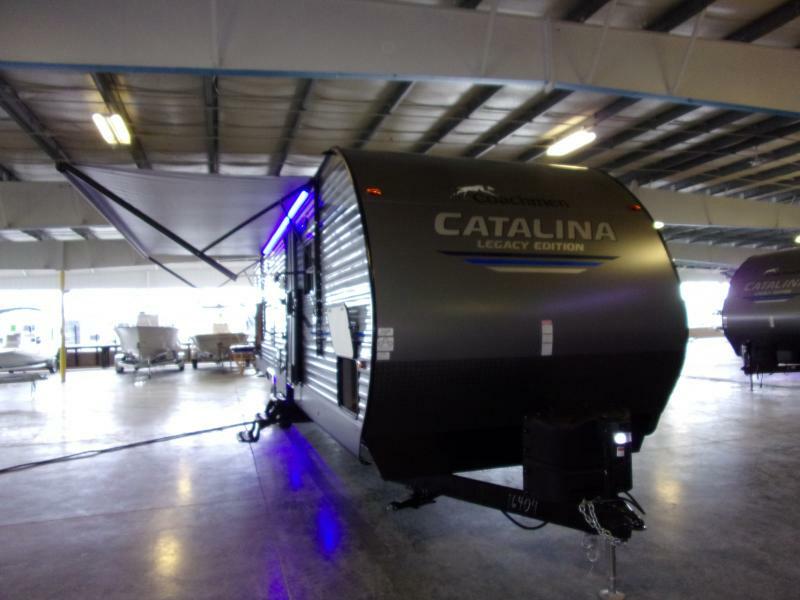 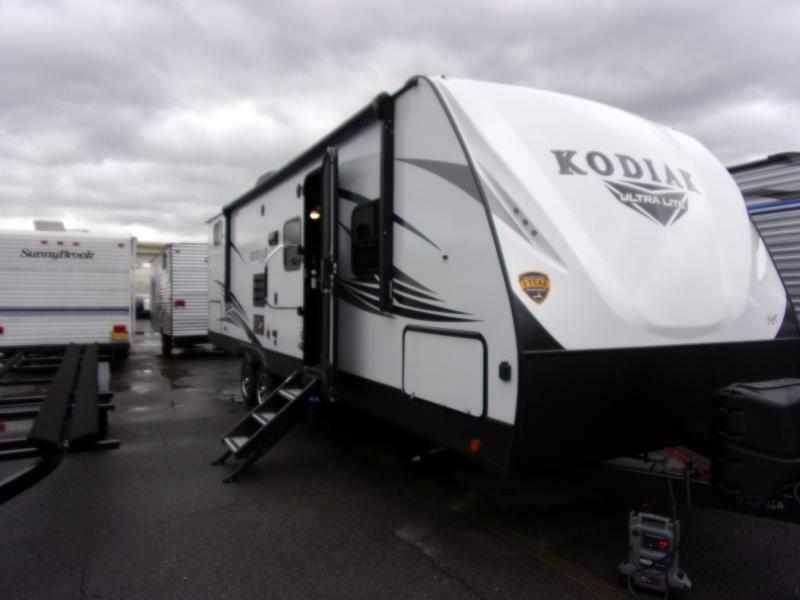 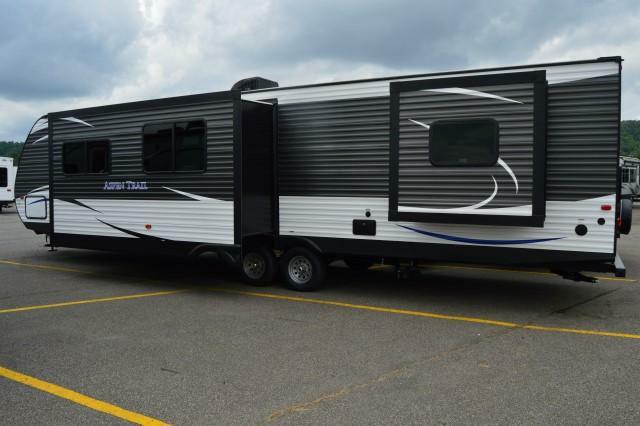 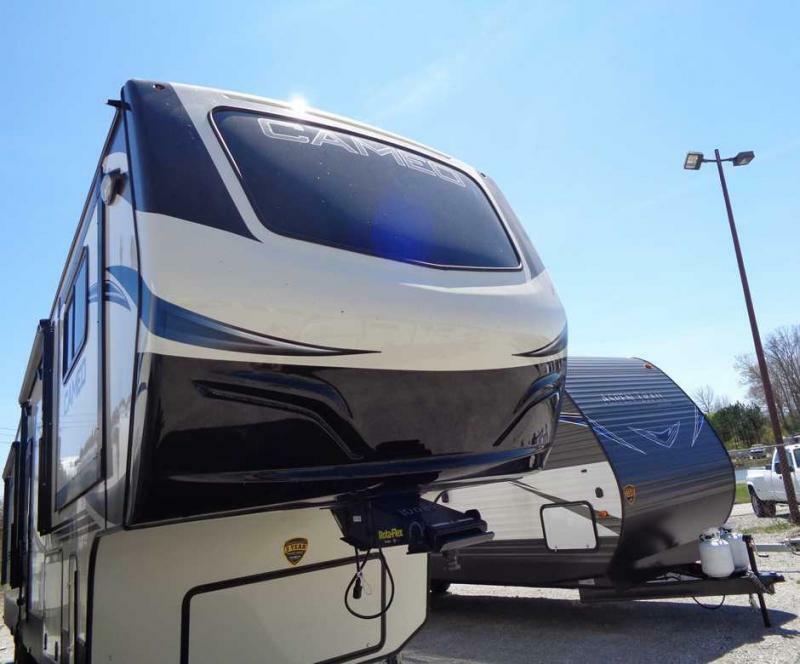 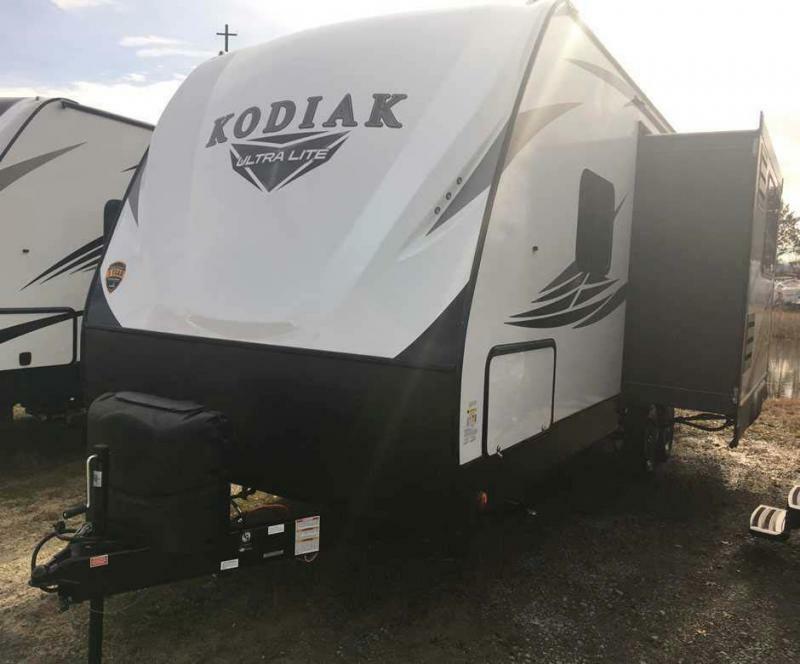 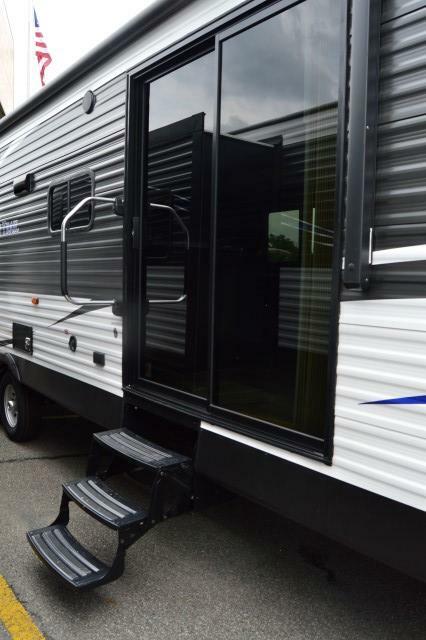 COME SEE THIS BRAND NEW 2019 ASPEN TRAIL 3650BH TODAY! 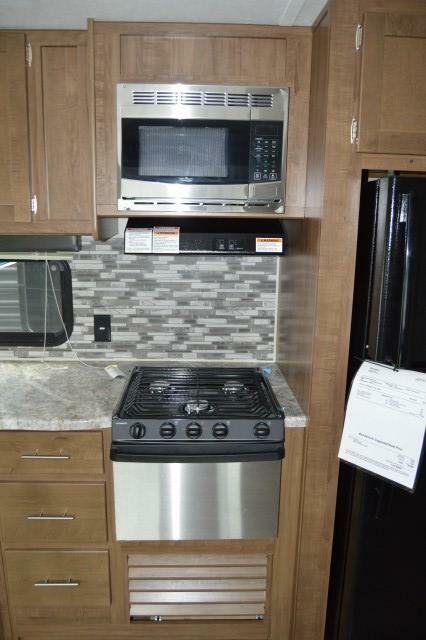 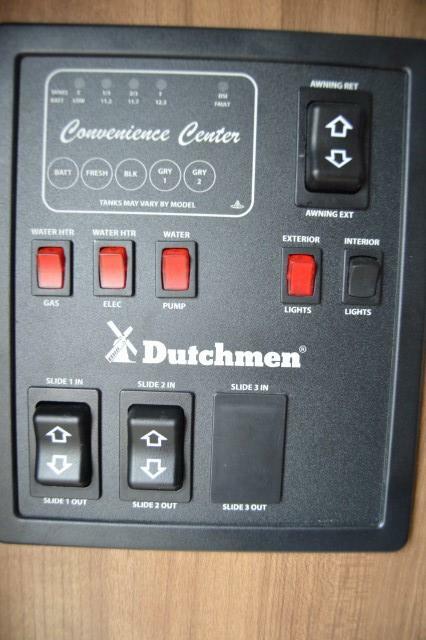 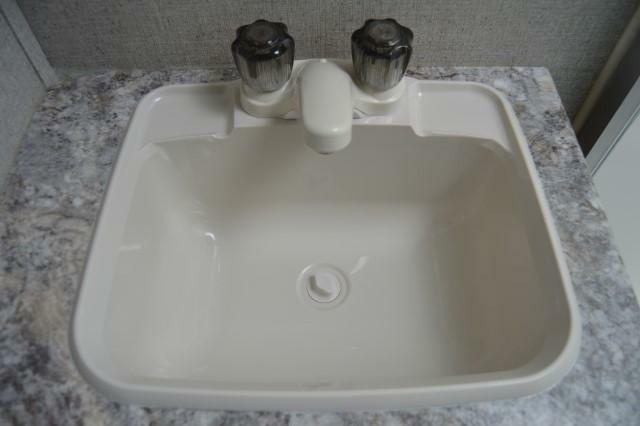 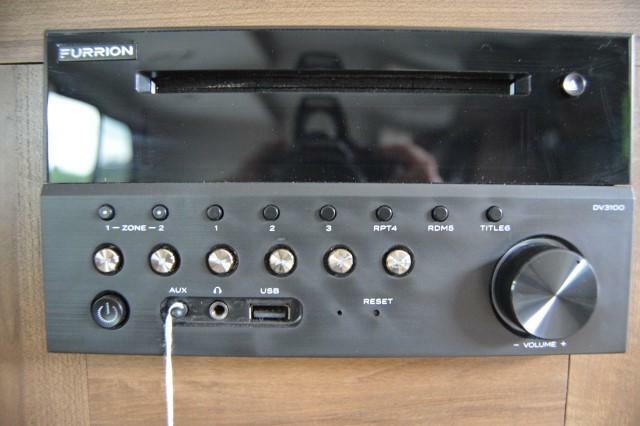 LISTED AT $28735.00!! 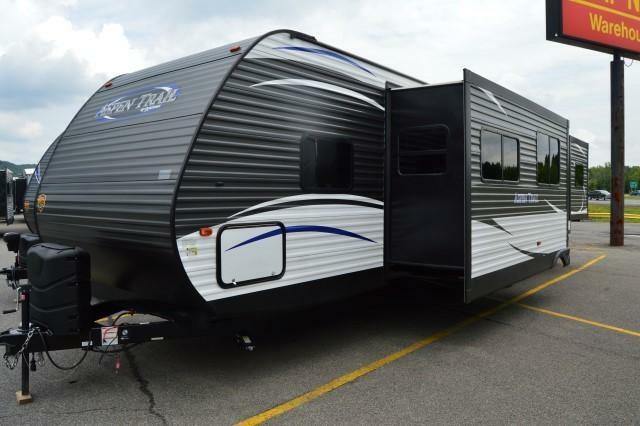 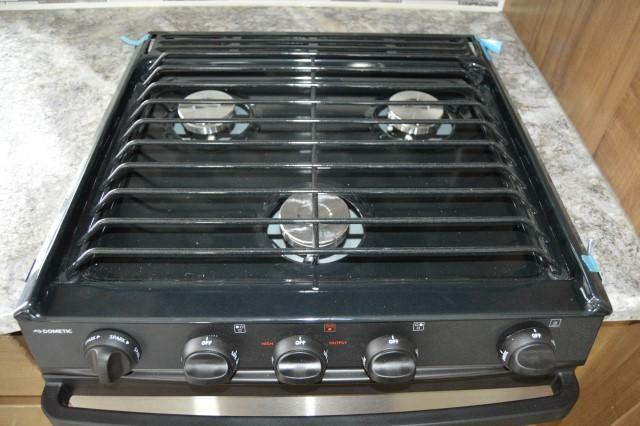 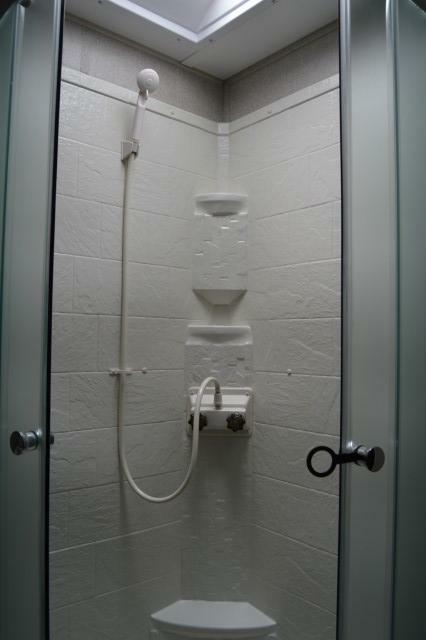 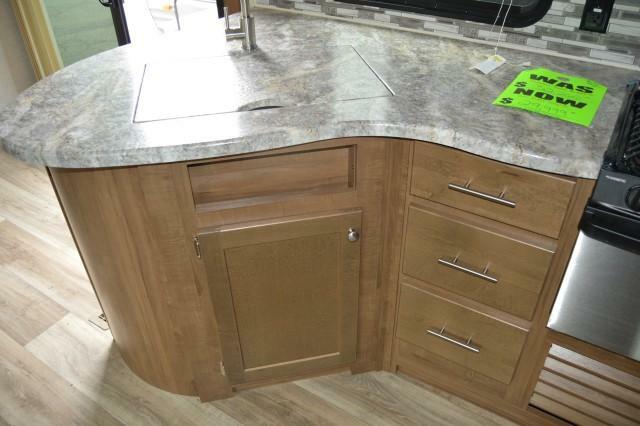 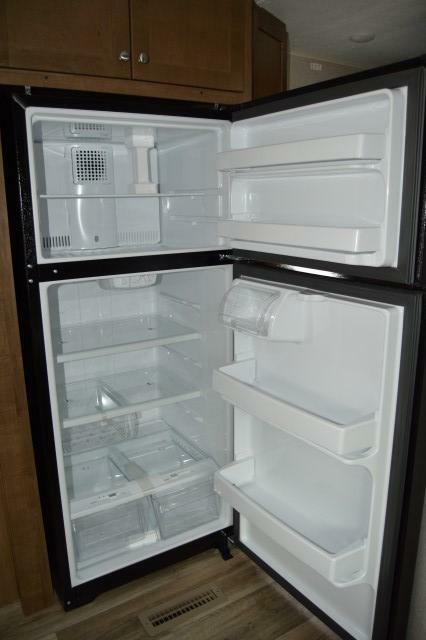 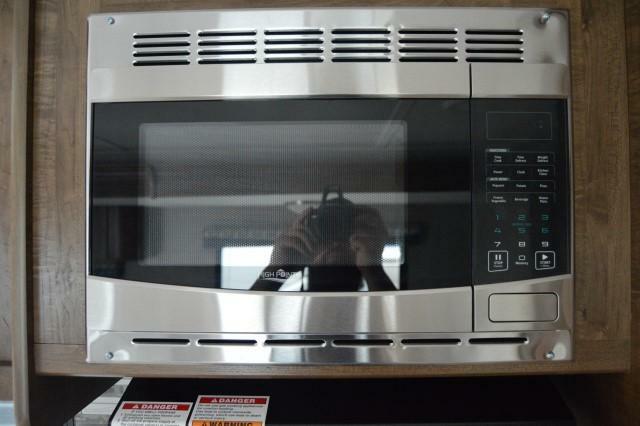 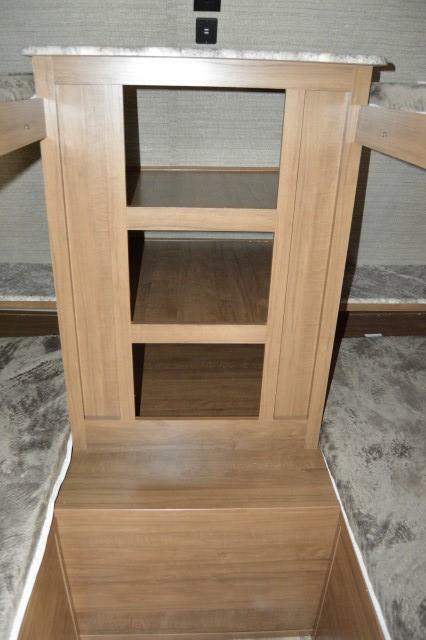 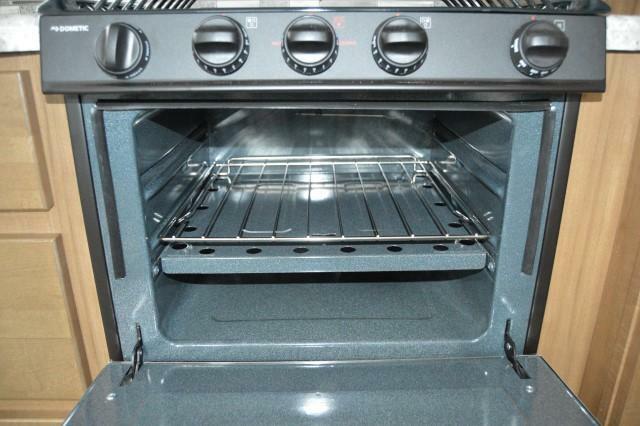 THIS IS THE PERFECT UNIT FOR A LARGE FAMILY. 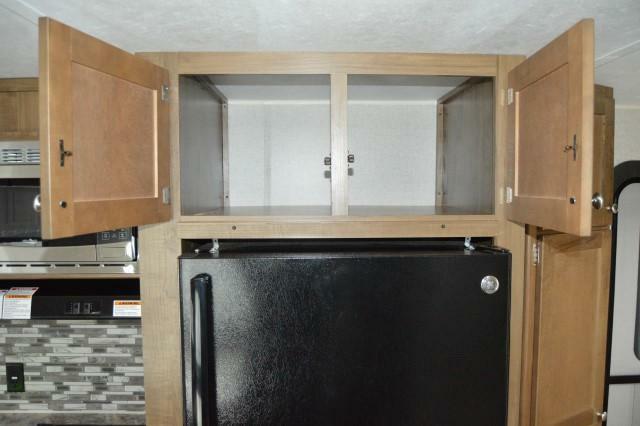 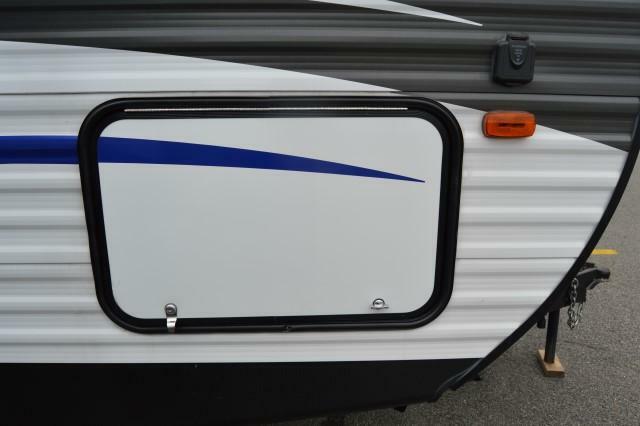 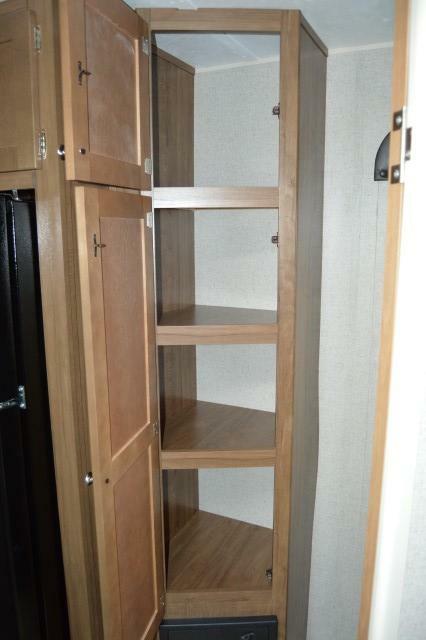 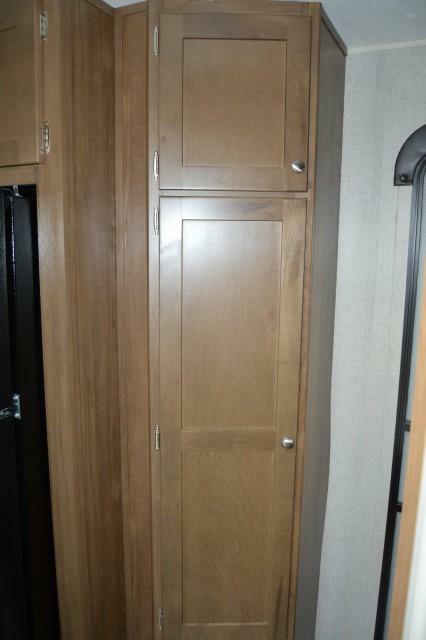 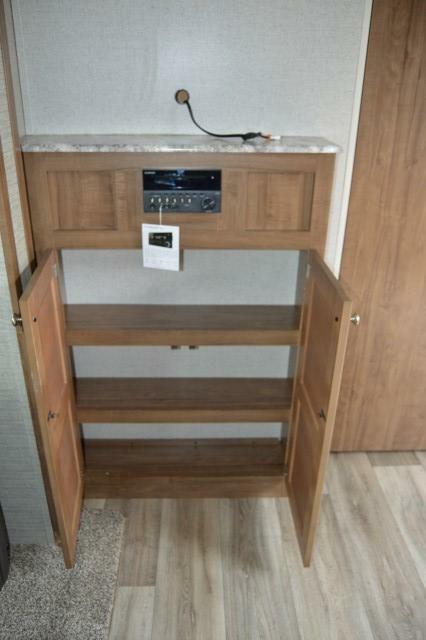 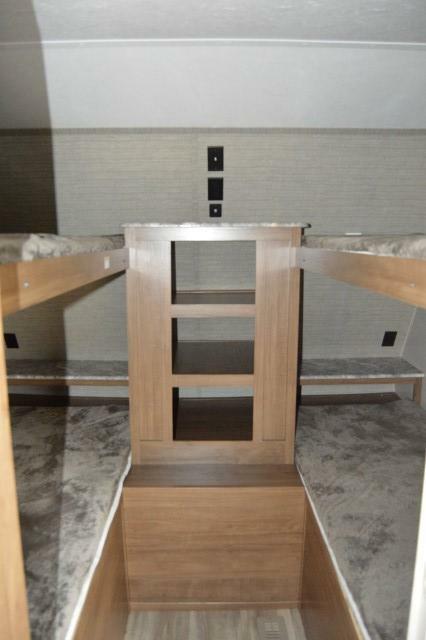 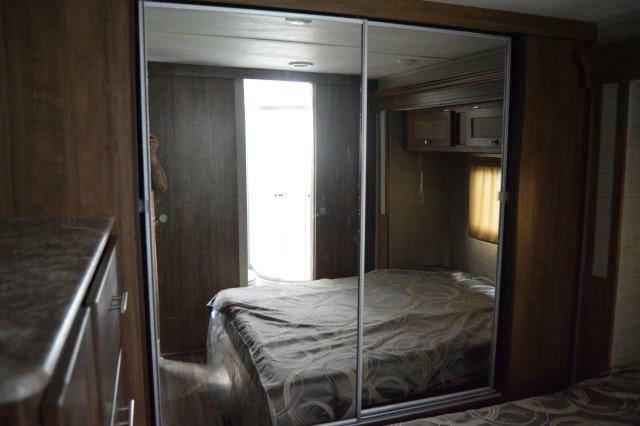 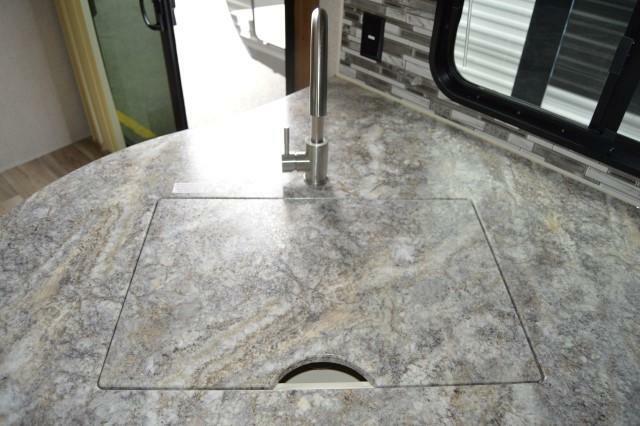 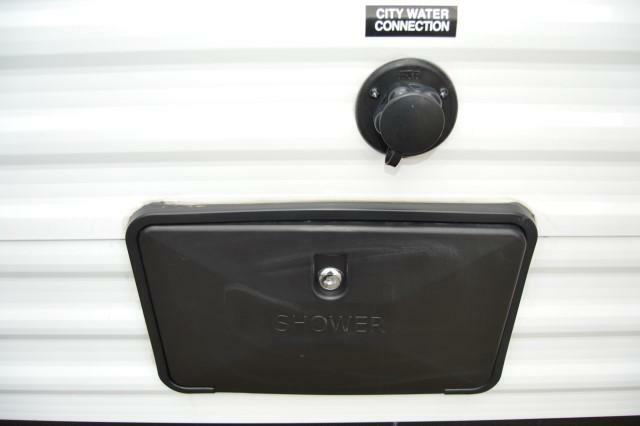 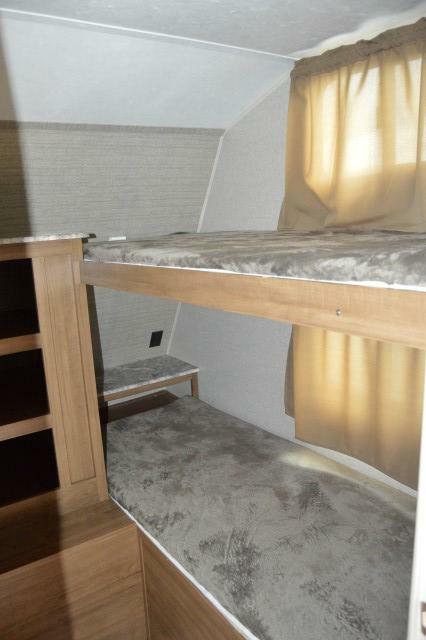 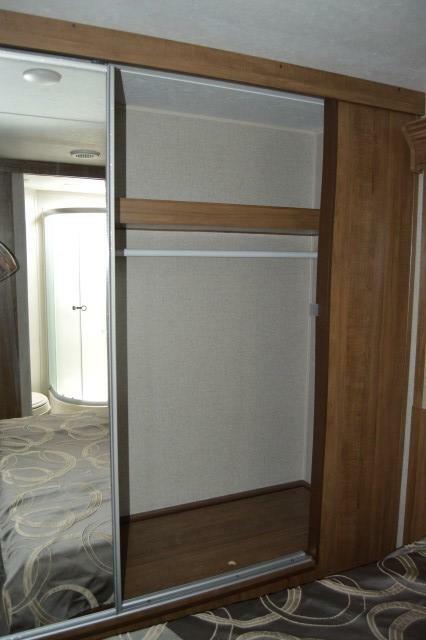 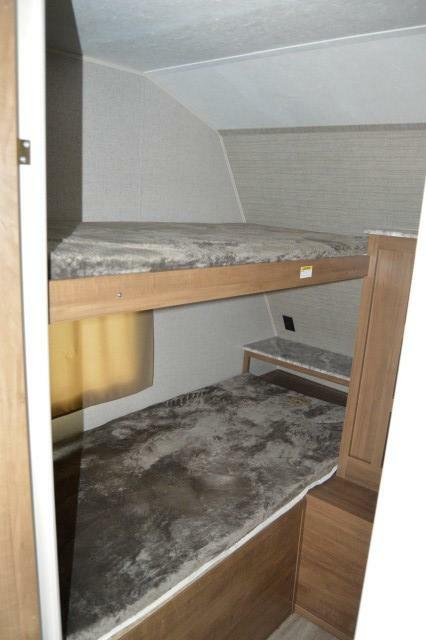 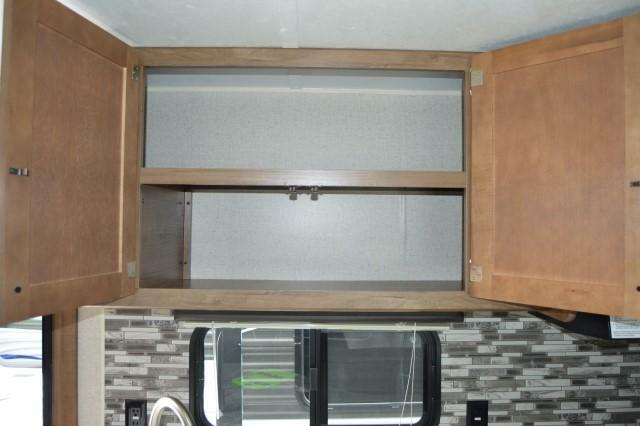 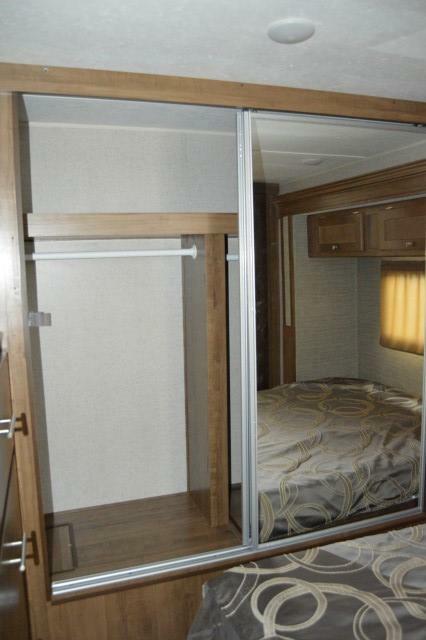 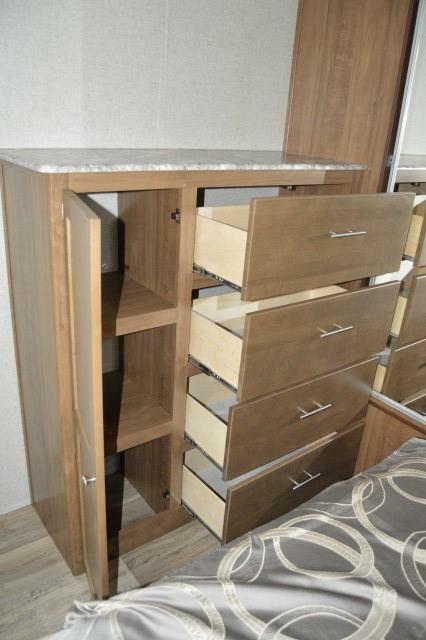 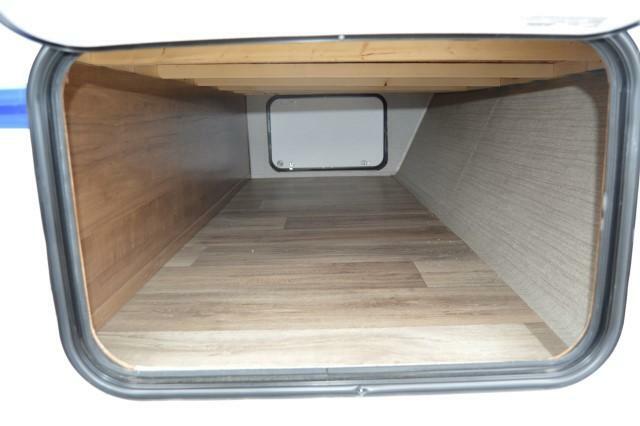 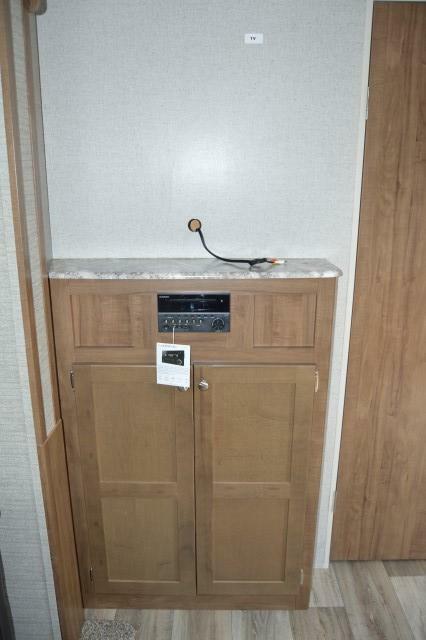 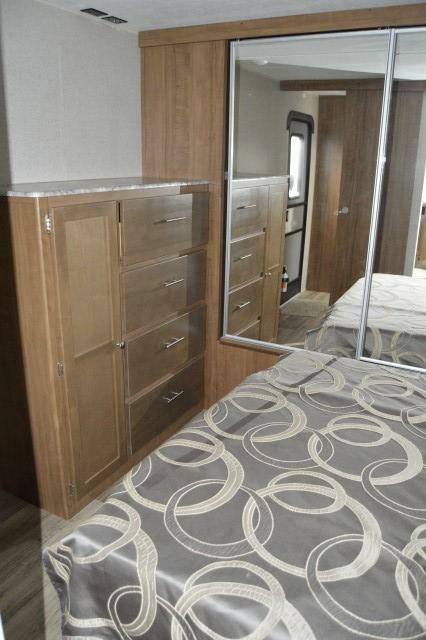 THIS TRAVEL TRAILER HAS AN EXTRA BEDROOM FOR THE KIDS WITH 4 BUNKS. 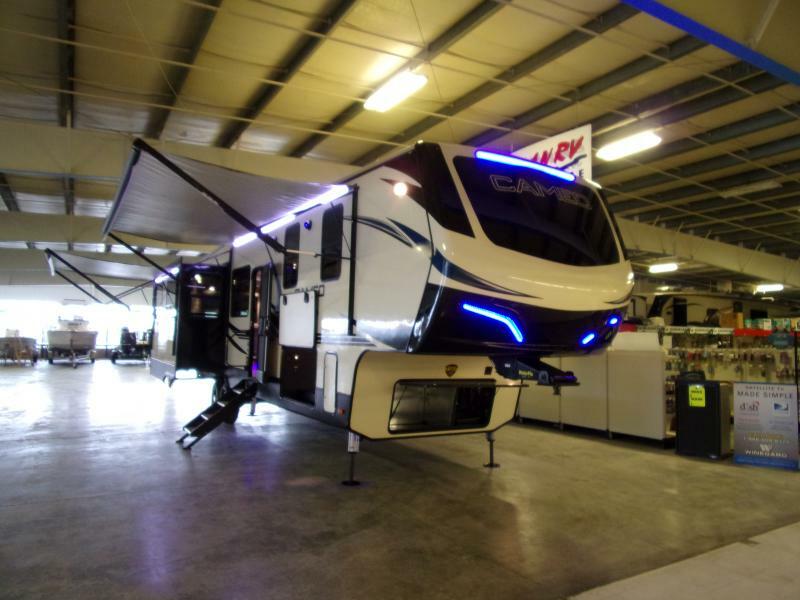 STOP BY BOAT N RV TODAY.